Vacation Bible School (VBS) is a familiar concept for most of us. Maybe you attended VBS as a child, maybe you’re a VBS volunteer at your church, or maybe you send your own children. No matter how you’ve been involved, you probably remember the happy faces of children having fun, making friends, and learning more about Jesus. 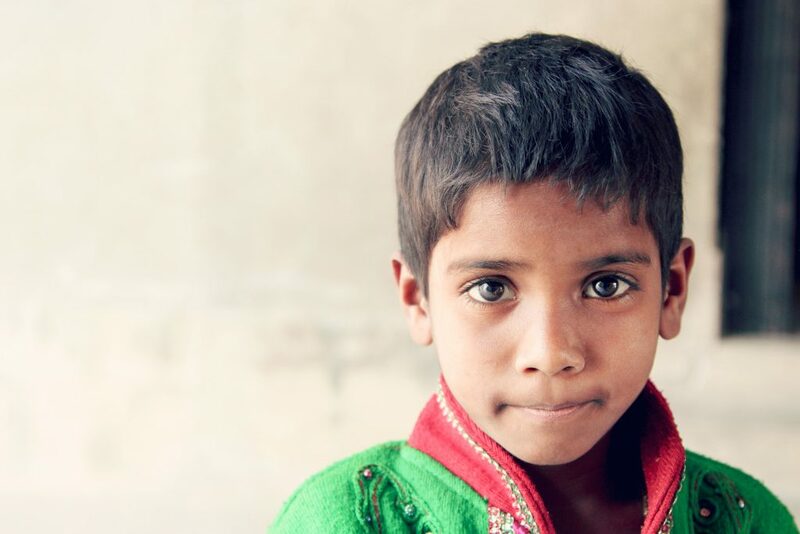 VBS is a powerful tool for reaching children with the Gospel — and now your children can help children living in the slums of India attend VBS, too! 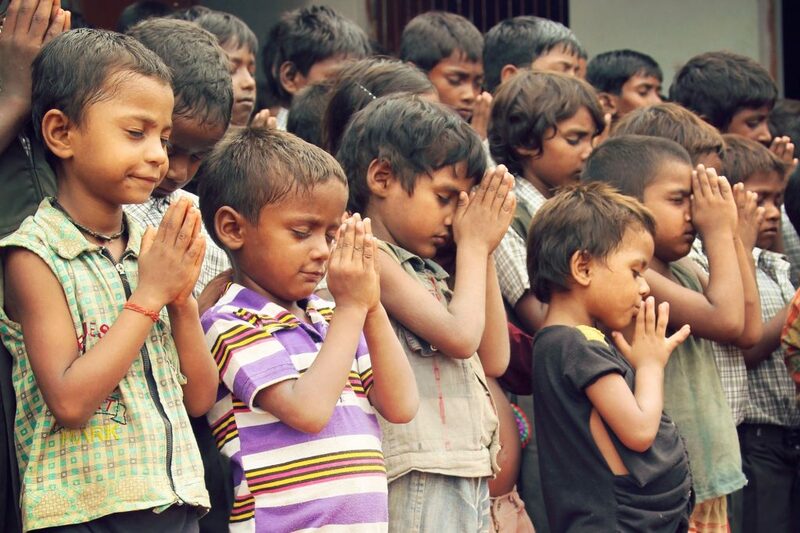 Many of these Indian children have never even heard the name of Jesus. But for just $5, your child can help a child on the other side of the world learn about God’s love for the very first time! This is the perfect opportunity to teach your children about giving to others and playing their part in the Great Commission. And there are lots of creative ways you can help them raise money — if they don’t already have it in their piggy banks! Here are three ways your kids can help others go to VBS and have the chance to hear about Jesus. Lemonade stands, bake sales, and talent shows are all fun and effective ways for kids to raise money for something they care about. You can help your child make posters or banners to let people know their purchases and/or donations are going toward a good cause. Don’t forget to tell your child how proud you are of him or her for making a difference in the world! You also can help your child earn money at home by using a paid chore chart like this one. It’s a win-win situation — your house gets cleaned, and your child gets to help someone else in need. Chances are, your church holds a summer Vacation Bible School of its own. Talk to your VBS director about letting the children take up a special offering. Your children and their friends will be excited to help little kids just like them go to VBS. You and your children can transform the lives of children living in the slums of India and make a difference that will last for eternity. The best part? When you teach your children to make a difference, it changes their lives, too!